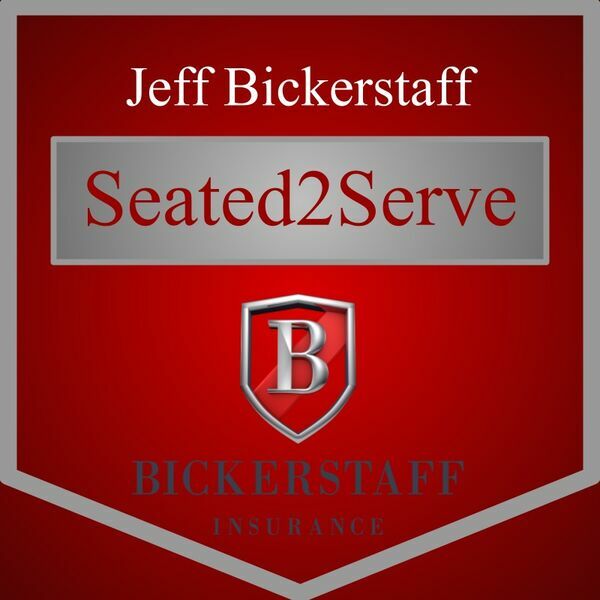 In this episode of Seated2Serve with Jeff Bickerstaff, Lisa Sisk of LCS Travel walks Jeff through the perfect vacation. What kinds of things can go wrong? How can you ensure great memories for your travel - instead of horror stories? Lisa takes great care of her clientele, and shares some of the ways her approach to the travel industry was exactly opposite of industry norms. Would her approach work for your small business? Listen in to find out!